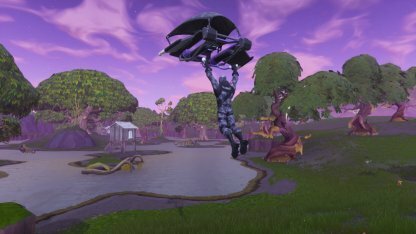 Learn all there is to know about the new item - Gliders in this guide! This includes an overview of the items, its traits, where to find it, & tips on using it. 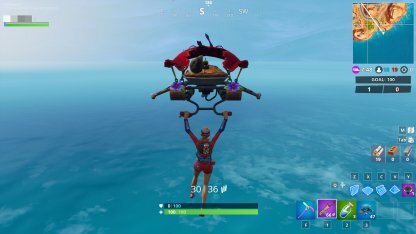 The new Gliders item allows players to redeploy their gliders for a limited amount of times. It works in the same way as the previously implemented Glider deployment mechanic. The Gliders follows the same mechanic as the Gliders deployment feature tested out before. There is a required height from which a player must jump or fall from to be able to open the glider. 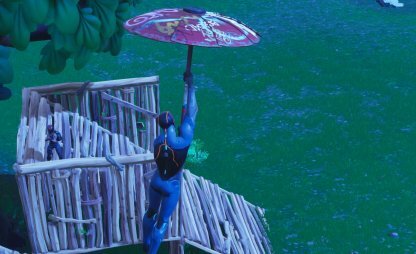 Since the Gliders is an item, it needs to be picked up and added to the players inventory for it to be used. From there you can also check how many charges are left before it disappears. You don't need to select the item in your inventory to use it. Once its in your inventory, you will have the ability to open your gliders! The item has charges that dictates the amount of time a player can use their gliders. 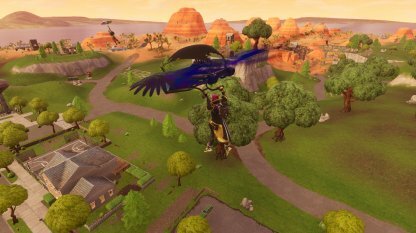 Every time a player opens their glider, it takes up a charge. The item will disappear from the inventory once all the charges are used. 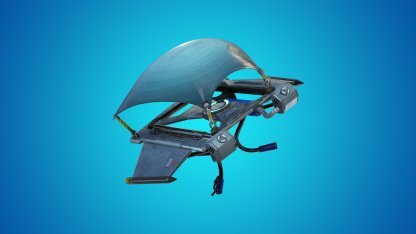 For some large team modes and LTMs with a focus on glider redeployment, a Gliders item will be given to the player at the start of the match. This Gliders item is different as it has 50 charges! 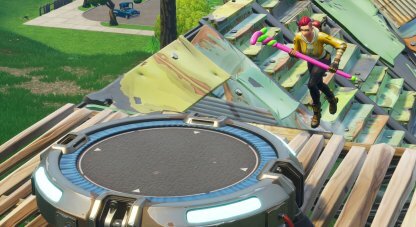 Using the Launch Pad, Rift-To-Go, and respawning in certain LTMs does not consume Gliders charges. This is because they put you in Skydiving mode, akin to when you jump off the Battle Bus. No need to climb mountains or hills to deploy your glider. 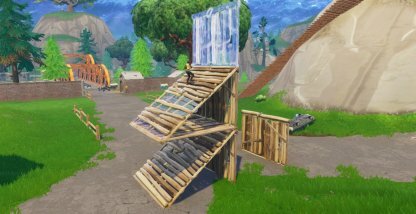 You can create your own high ground to have something to jump off of and deploy your glider. Take to the air and maneuver around enemies to get the jump on them. This is very effective against enemies holed up in their forts. Your Glider will allow you to travel farther and faster compared to being on foot. Use this to get to the safe zone! 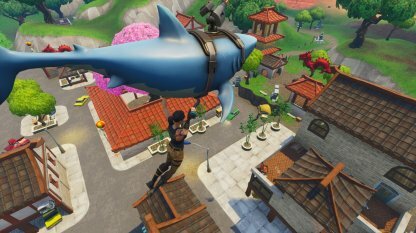 It's also less conspicuous than using vehicles like planes and ATKs.